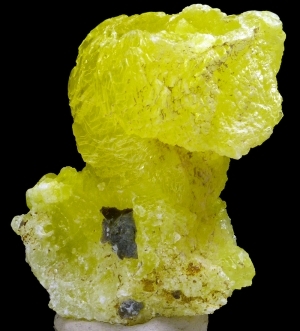 Are you sure you want to buy Brucite for $40.00? 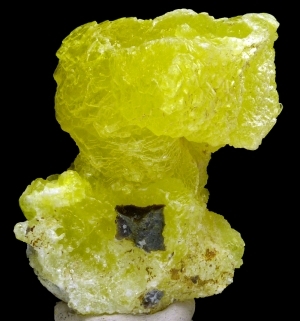 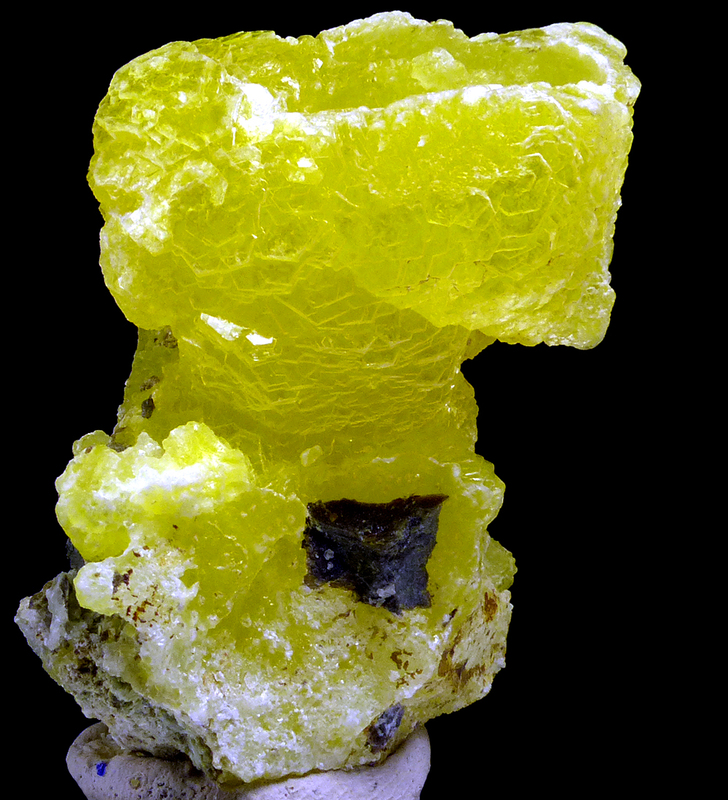 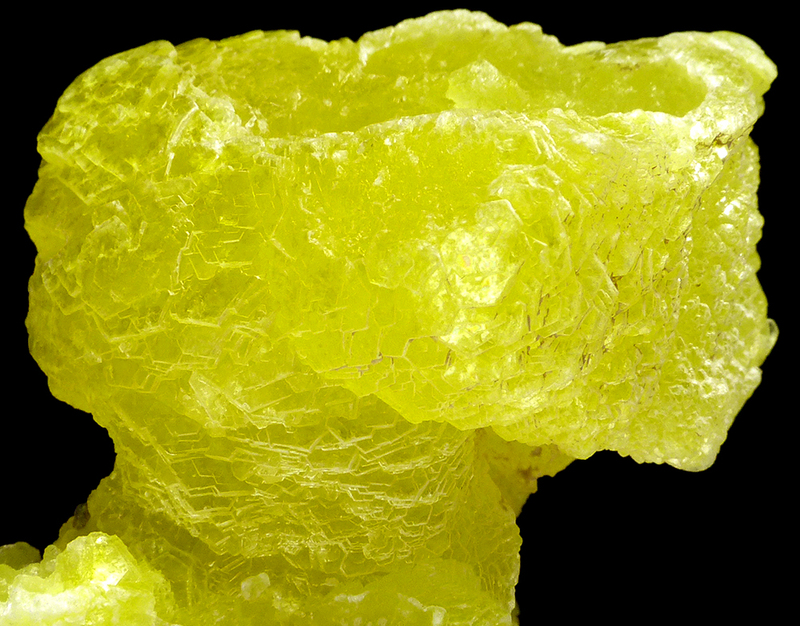 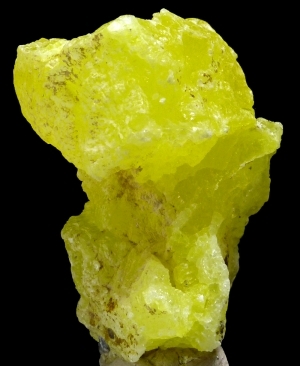 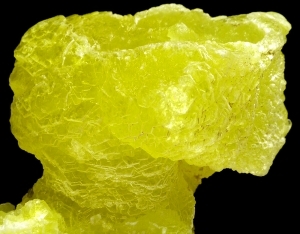 Nice specimen of intensive yellow color, lustrous, very rare brucite from Pakistan. 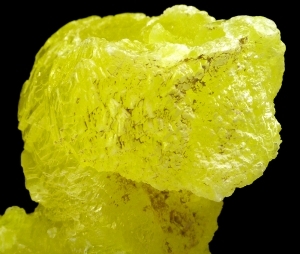 Great color, good luster.